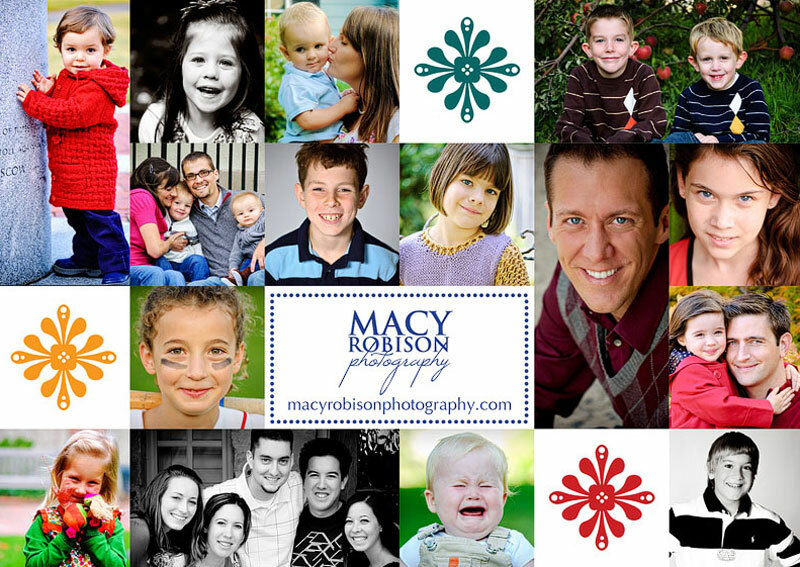 Happy Holidays from Macy Robison Photography! 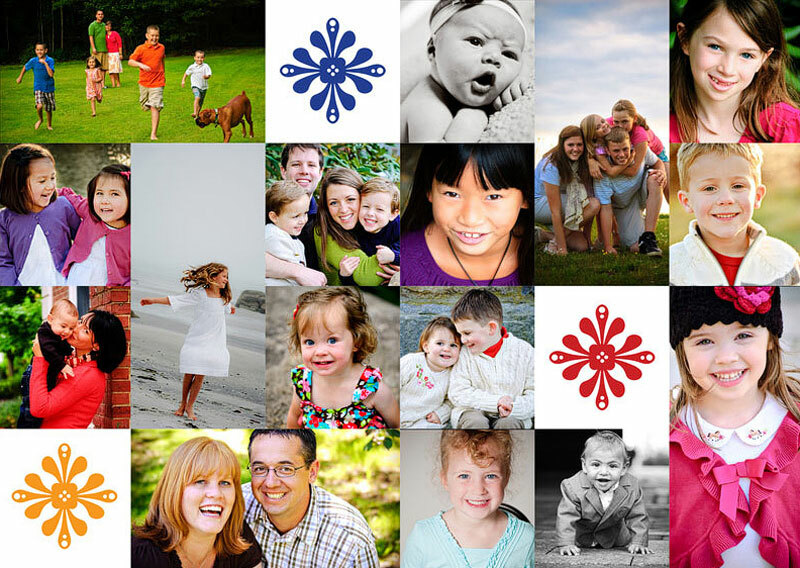 Thank you for a fantastic kick off year in 2009 and here's to a wonderful 2010! 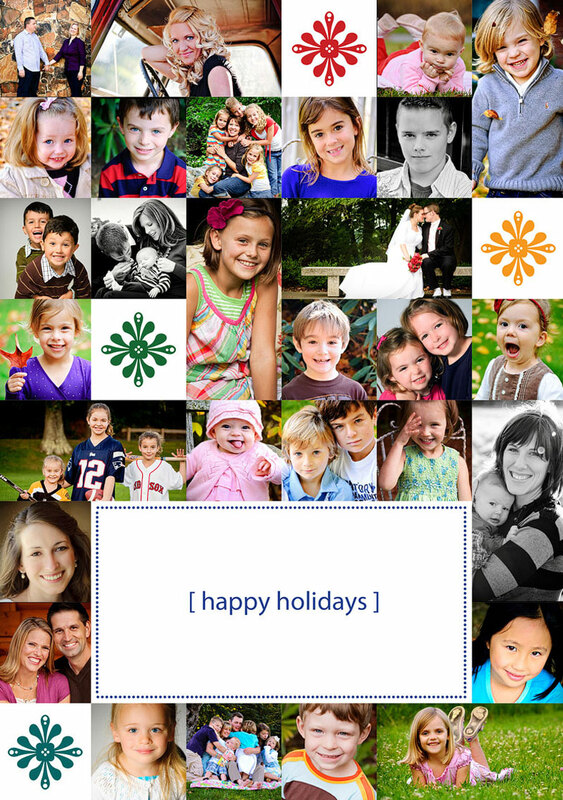 Warmest wishes to you and yours this holiday season.